New Bandcamp Release: EMS Putney Improvisations – Do My Eyes Look Scary? yeah, you know martin w. guy hosts a delia derbyshire page over in jolly old england and he is always looking for mirrors — i mirrored the site for awhile for him while i was working at an ISP but had to take it down when i left there. also, he is very familiar with her work inside and out, up and down, and can direct you to any particular pieces you might be interested in. 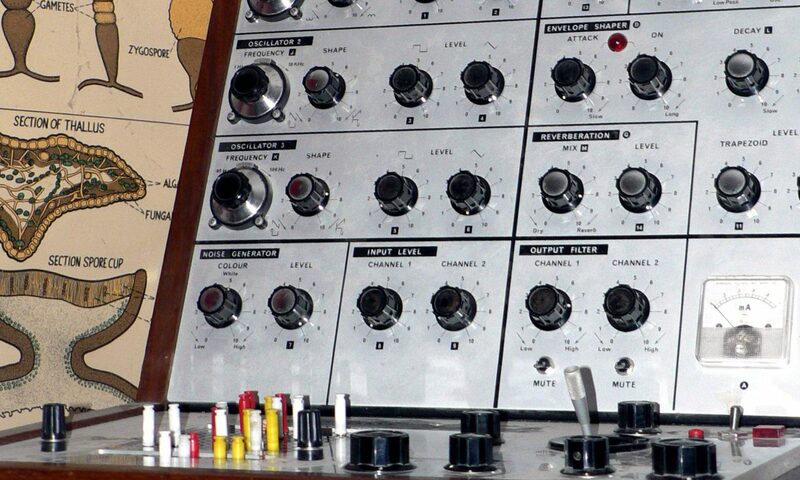 thanks for this but did you know Delia actually didnt like the VCS3 or Synthi 100? No I didn’t know that. She’d probably hate what I did, too. Doesn’t mean I can’t dedicate it to her. which memory man? silver or blue?